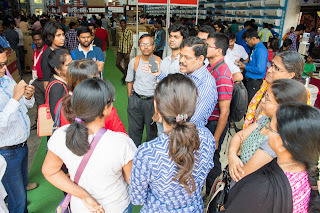 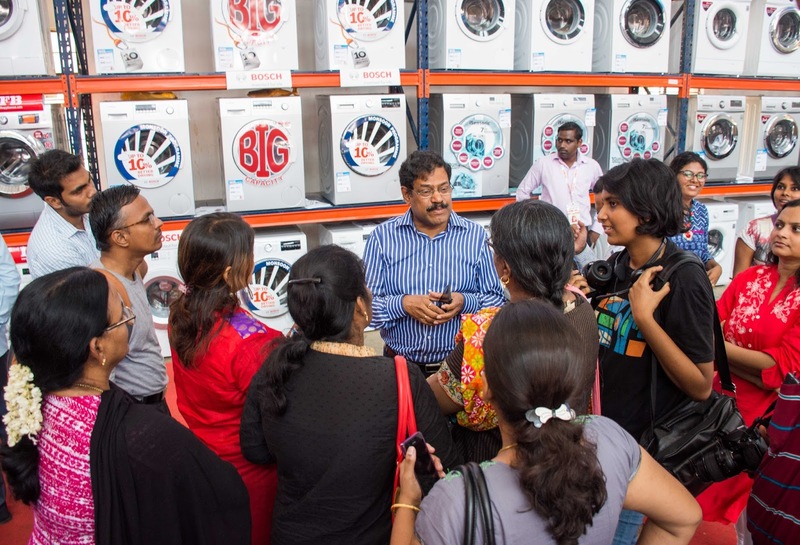 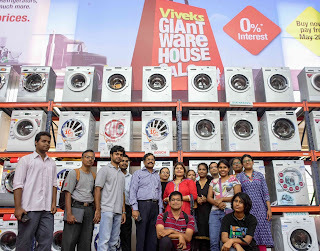 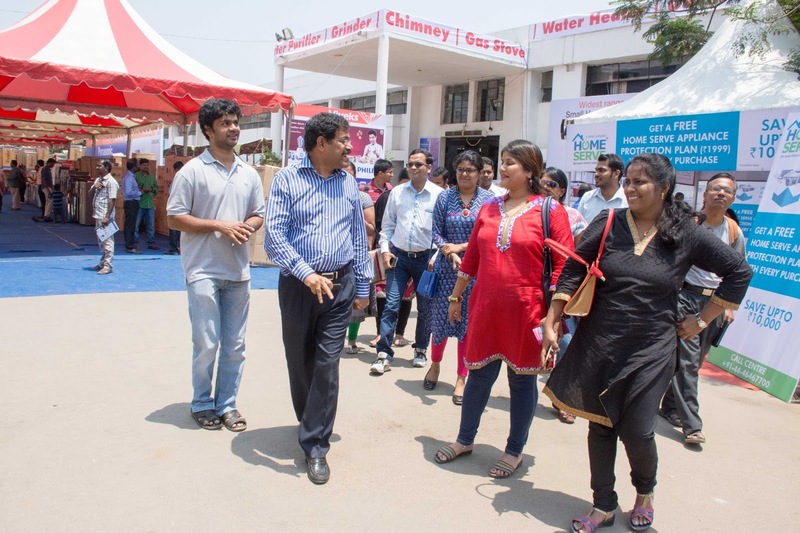 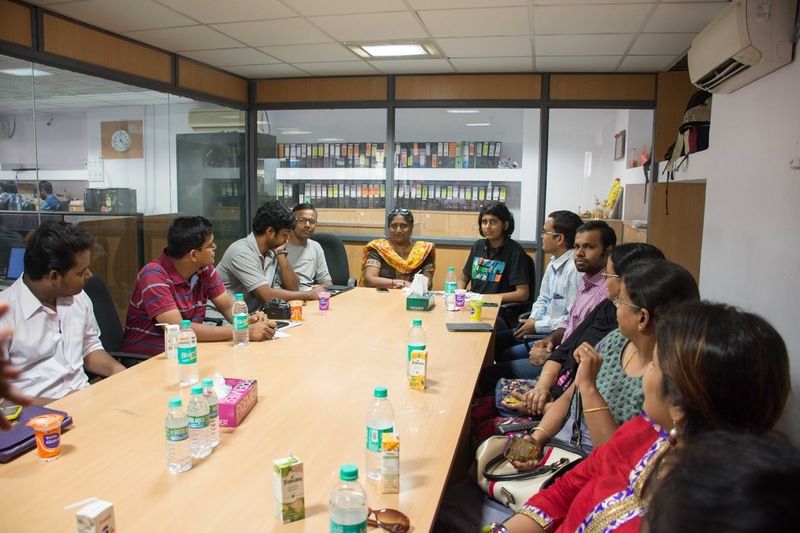 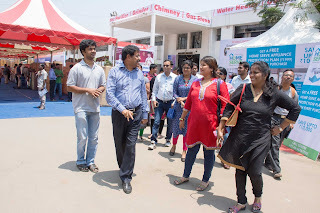 On the occasion of Viveks Giant Warehouse Sale, we invited a few bloggers to witness the same. 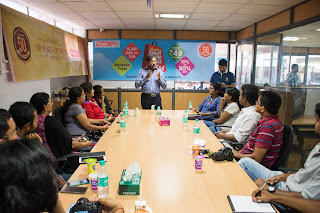 This bloggers meet up was called WALK THE TALK WITH CEO. Yes, the CEO of Viveks, Mr. B A Srinivasa, himself met, interacted and also took the bloggers around the 39000 sq.ft sprawling Warehouse. Awesome is one word that truly defines this meet up. 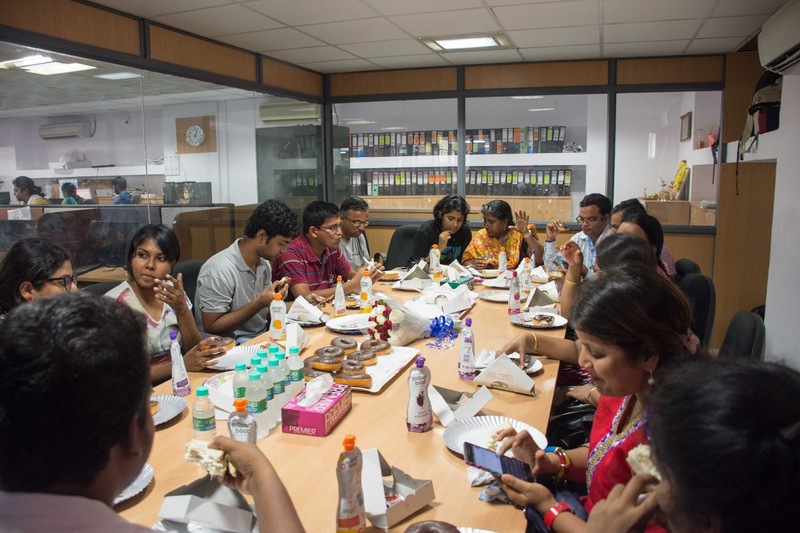 These pictures tells it all loud enough. 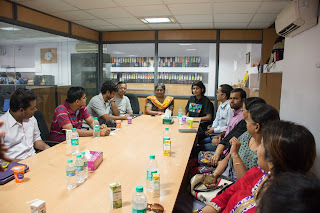 You can learn more about the experiences of bloggers in their below blog links. 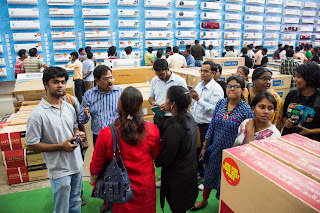 Viveks India extends a big thank you to all the bloggers for their time and reviews. 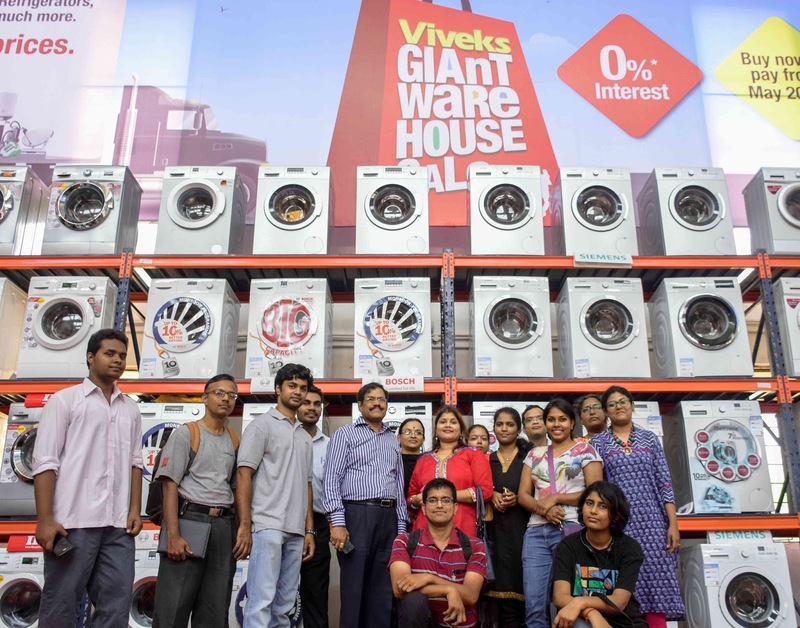 BEST STALL AWARD at Viveks Expo 2016!